Ever since I started going on to WeHeartIt dot com, which I was hooked right away. It also brought back my obsession with girl next door sort of sweet and innocent look. 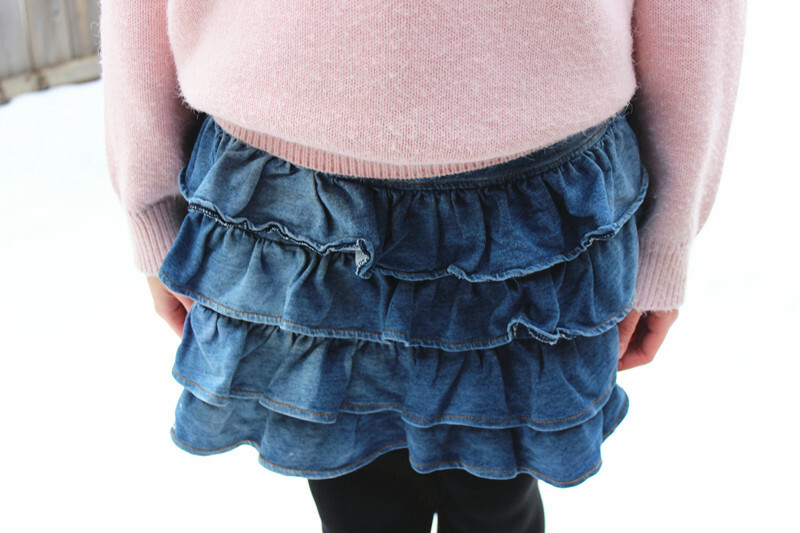 While I was looking through my closet, I found this tiered denim skirt that would be perfect for the look I was going for. Then I just grabbed my granny sweater that I thrifted and added a collar shirt underneath. Voila! Girly girl look accomplished! I hope you enjoy this outfit and don’t forget to hype it HERE on LOOKBOOK.NU.